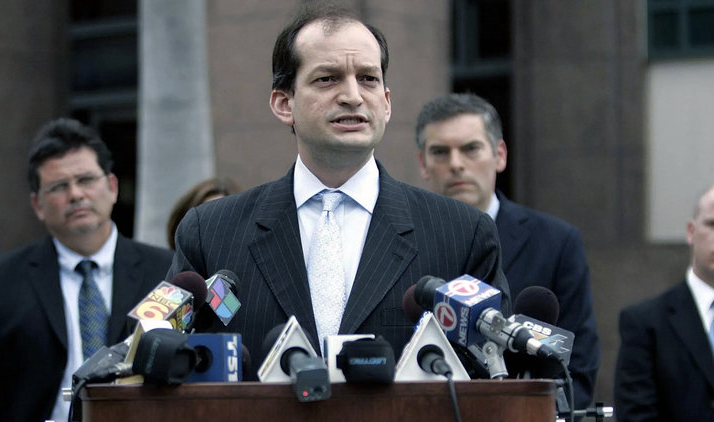 As one of his first actions at the helm of the Department of Labor (DOL), Alex Acosta has declined to further delay the controversial “fiduciary rule,” now set to take effect on June 9. The move caught many in the finance and benefits industries by surprise. Ensure, to the best of their ability, that all investment advice is accurate. Disclose potential conflicts of interest. Make recommendations that are consistent with the objectives of their clients. Disclose all fees and commissions upfront. Existing rules hold retirement planners to the less restrictive “suitability” standard, which just requires them to meet their clients’ objectives generally. When it was first announced, the rule was met with strong opposition from the finance community, who argued it would cost their industry $2.4 billion. Conversely, White House estimates from 2015 found that hidden fees and conflicts of interest cost investors $17 billion a year. Republicans are almost unanimously opposed to the new rules, with House Speaker Paul Ryan (R-WI) and others claiming it strips families of their “financial independence.” GOP and finance leaders alike have been taken aback by the DOL’s decision to let the new rules take effect. Acosta defended his choice in a Wall Street Journal opinion piece, noting that existing laws did not provide him or the Trump administration with any legal justification for further delaying the fiduciary rule’s implementation. Though he stopped well short of endorsing the rule, Acosta notably called for revisions, not scrapping it entirely. The DOL shared a frequently asked questions page in conjunction with the op-ed’s publishing. The Namely team will continue monitoring the rule’s implementation and any subsequent revisions.